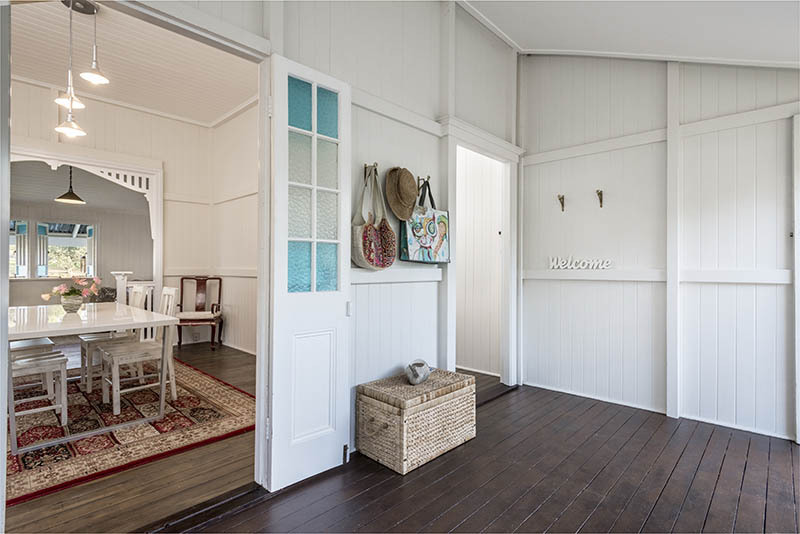 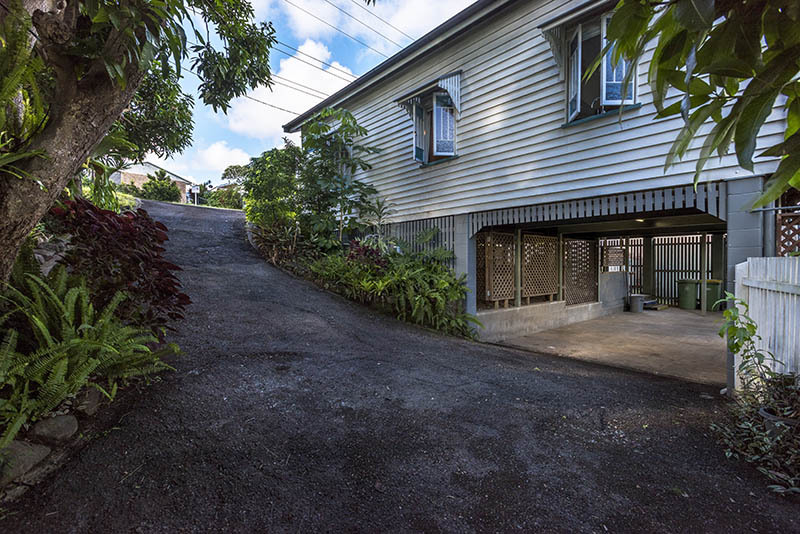 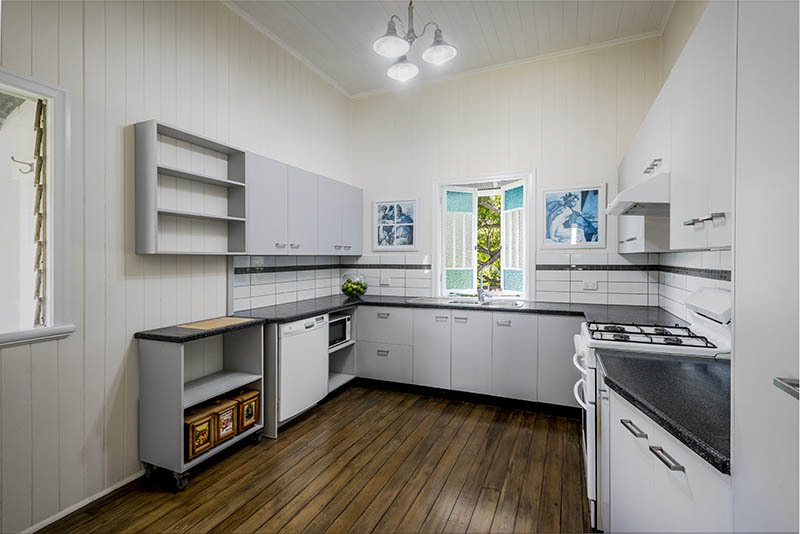 We recently photographed this lovely Gympie property in the heart of the CBD. 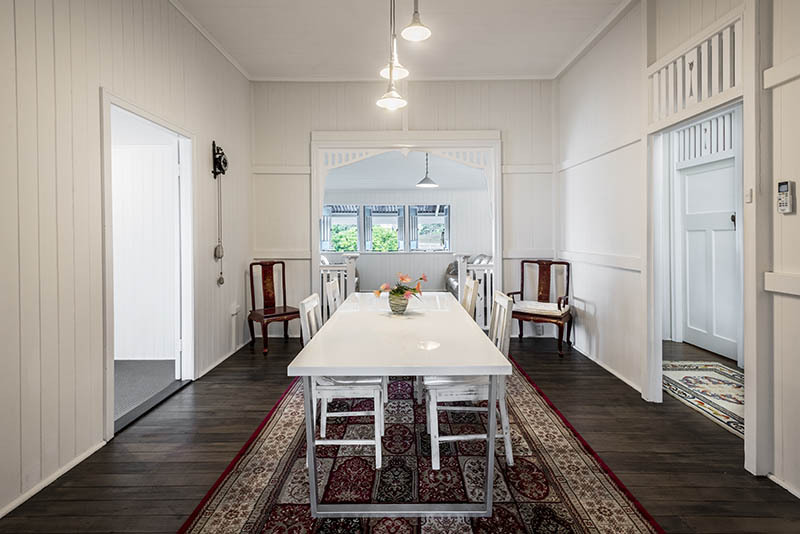 Turn of century charm and fully renovated. 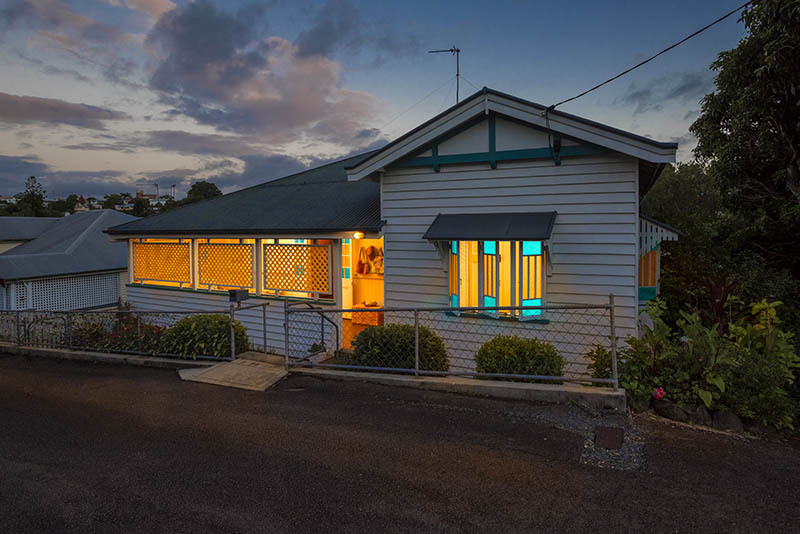 UPDATE: This property was sold in 2 weeks via private sale. 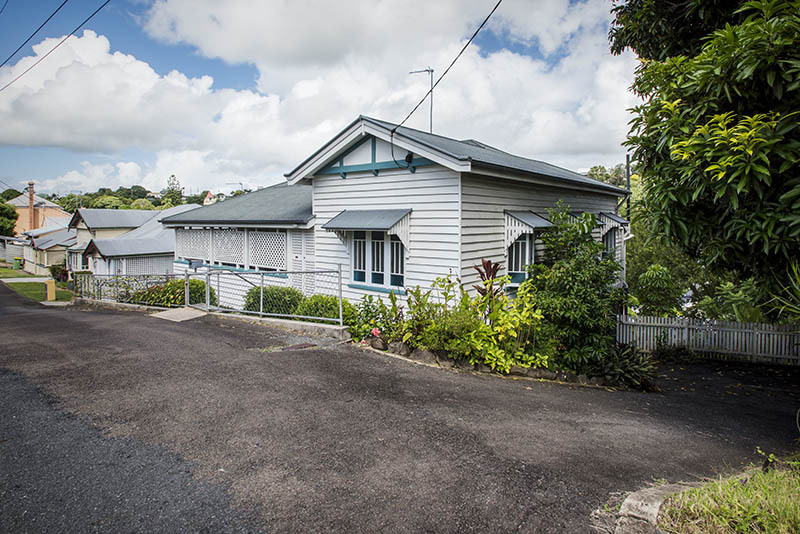 The property buyer of this property in Nash St Gympie will not be disappointed with this fully renovated 3 bedrooms home. 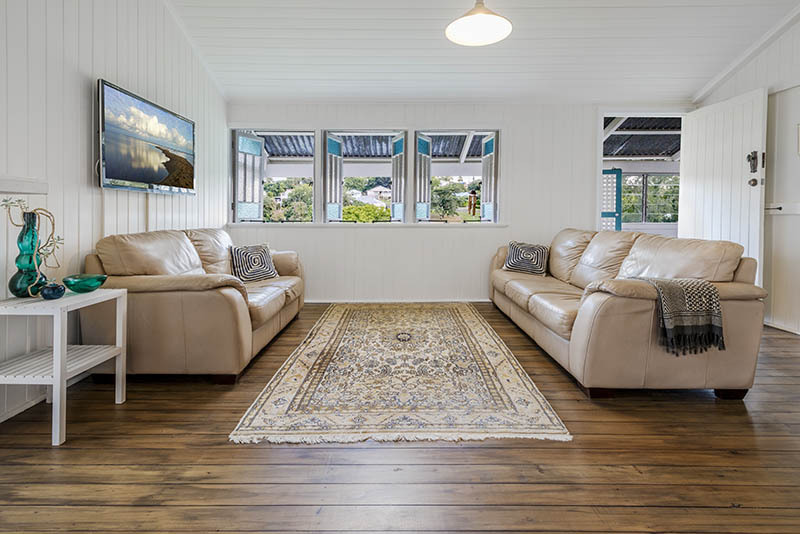 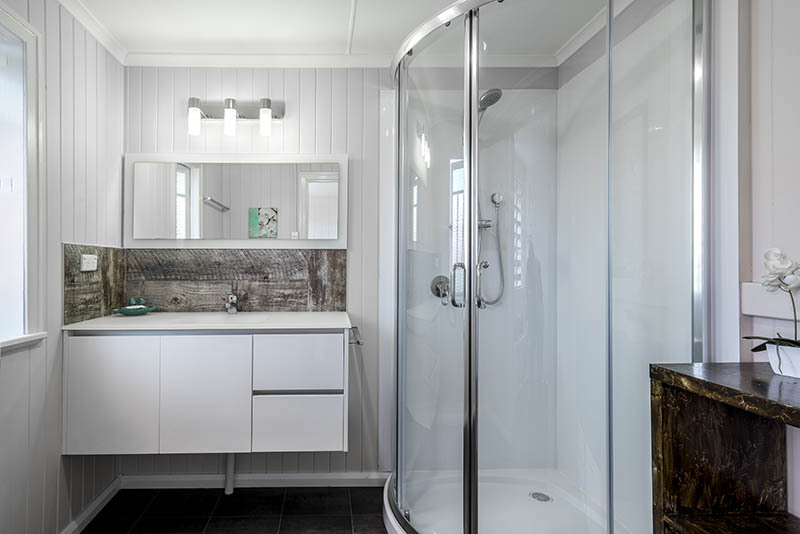 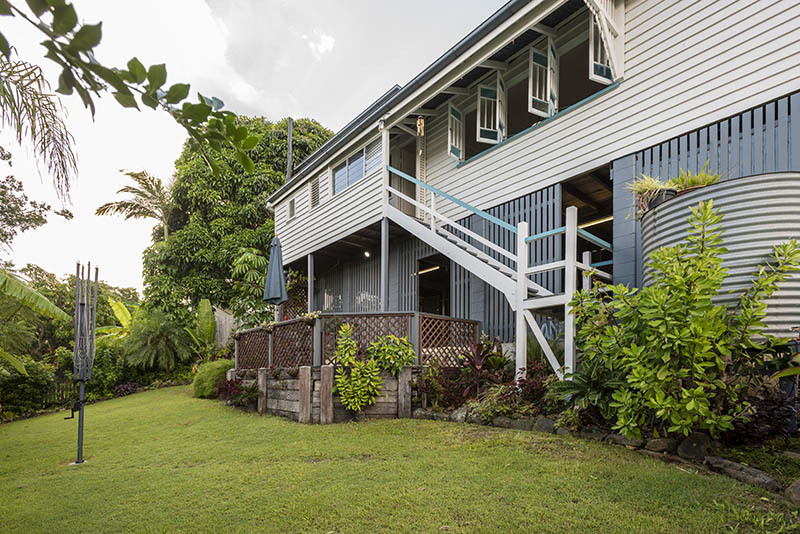 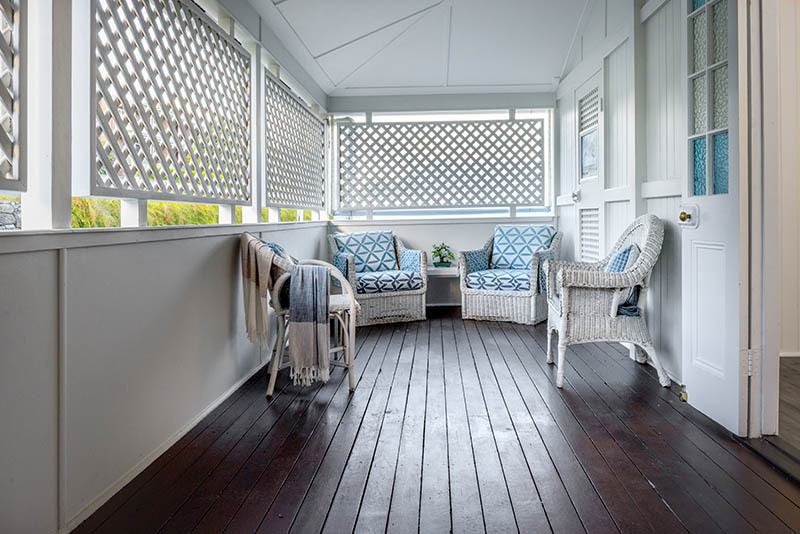 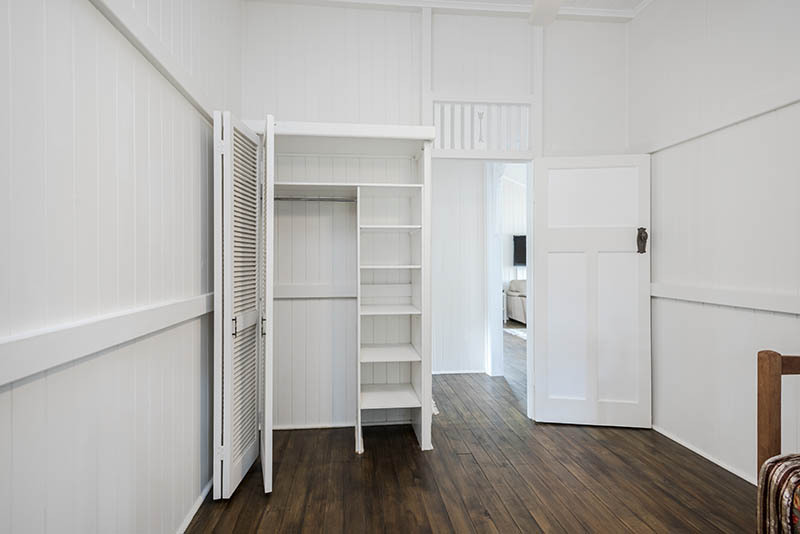 The Queenslander style home retains all the old world charm of homes built at the beginning of last century with spacious large rooms, 12 foot high ceilings and hardwood floors. 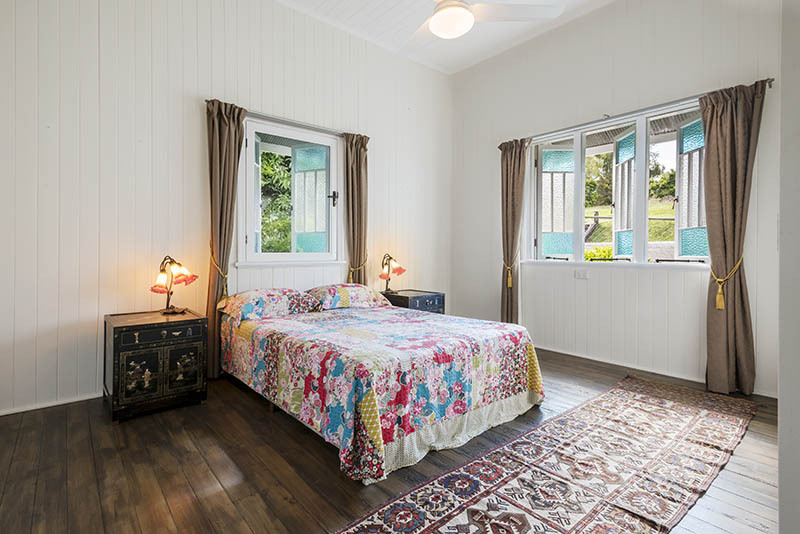 Windows throughout the house retain their original styling with coloured glass panels adding character and styling. 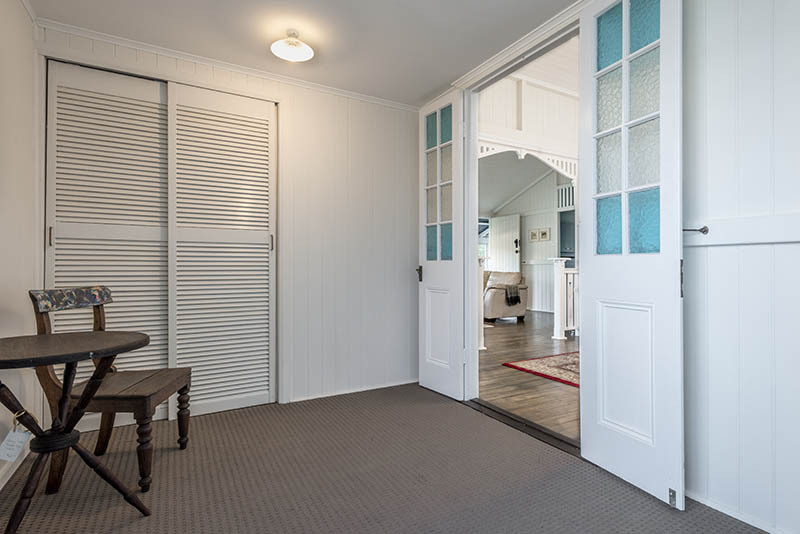 Being located in the CBD and zoned for residential or business use, the house also lends itself to a consultancy style business with additional access to the third bedroom from the front verandah. 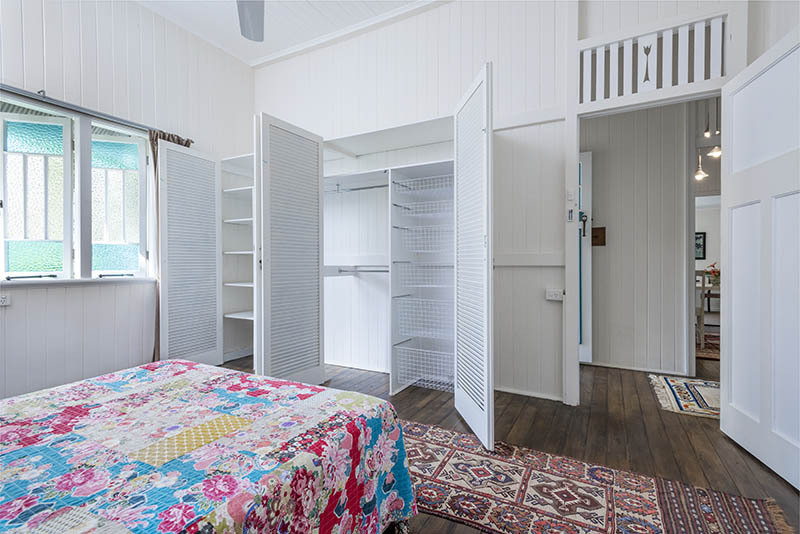 The home would also make a lovely AirB&B option being close to shops and easy access in and out of the area. 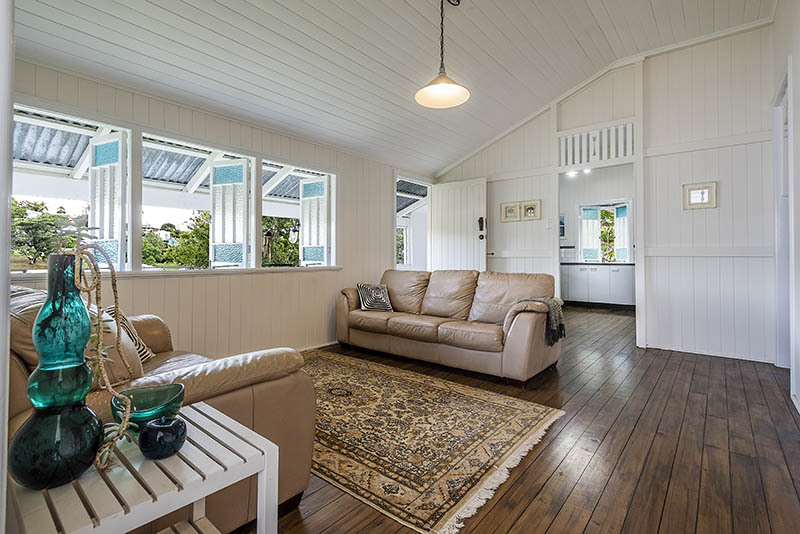 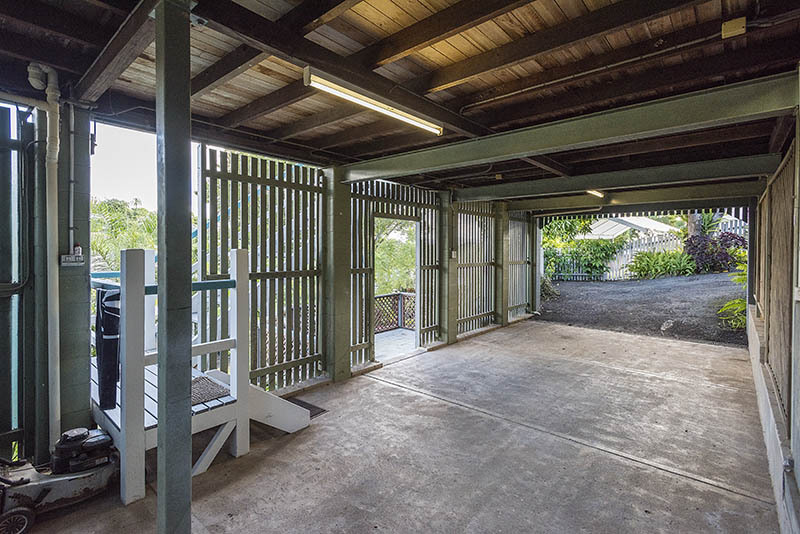 Please use the form below to get in touch regarding your Gympie real estate photography needs or for more information visit our Hervey Bay real estate photographer page HERE.